If you have faded, damaged, or worn out siding on the outside of your Kansas City home, you may be considering an upgrade. There are many house siding options out there, but two of the most popular are fiber cement siding and vinyl siding – both of which are offered by Bordner. In order to decide which of these options is best for your home, it is important to learn about and understand the pros and cons of both siding materials. Among house siding options, fiber cement siding is the best option in terms of performance against the elements and overall durability. James Hardie fiber cement siding, in particular, is one of the top siding products available for homeowners. It does not absorb moisture and cannot become infested by termites, ensuring a long-lasting siding solution for your home. Plus, baked-on ColorPlus® Technology means that your siding won’t show age or fade and you can count on a vibrant home exterior for many years to come. Perhaps vinyl siding’s most appealing aspect is its overall affordability. It is slightly more cost-effective than fiber cement house siding, while offering many of the same benefits, such as durability, minimal maintenance requirements, and aesthetic appeal. Plus, it’s resistant to termites and rot caused by moisture, making it a better option compared to wood siding. Bordner offers vinyl siding available in a number of different colors and textures to match the exterior of your home. 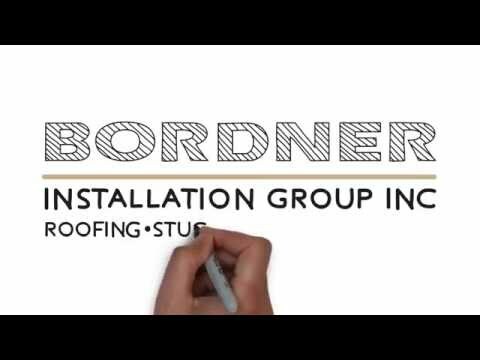 Regardless of the siding option you decide on for your house, you can turn to Bordner for siding replacement and installation. We have completed countless projects for homeowners in the area and look forward to helping you next. For more information about the vinyl and fiber cement house siding options we offer to Kansas City, MO, homeowners, contact Bordner today.